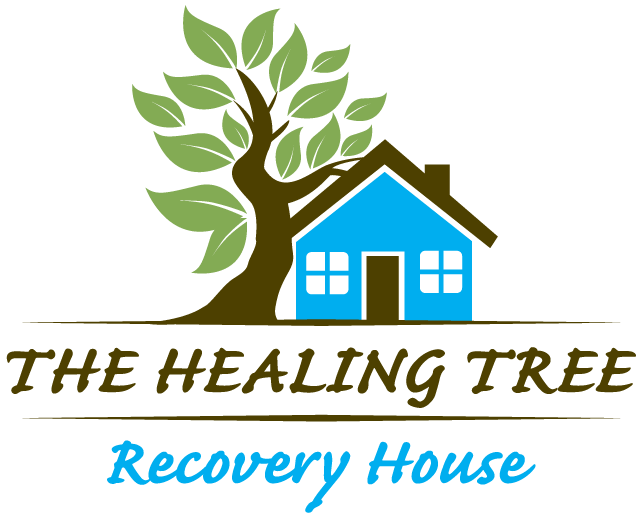 Please use the form below to make a payment to The Healing Tree Recovery House. If you have any issues using the form please feel free to contact us. Please remember to fill out all fields of the form or click here to pay with PayPal. You MUST use your billing address or payment may fail. 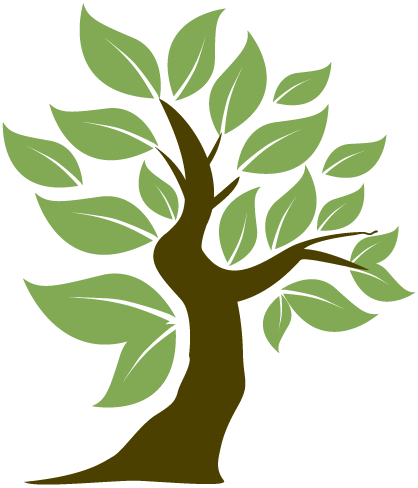 At The Healing Tree we accept Visa, MasterCard and Discover as our preferred payment methods. Your payment information will be handled securely and will not be shared with others. For your safety your credit card information is not stored on this web site. I authorize The Healing Tree to charge my purchases on the above referenced credit card. I agree that there are no refunds on labor based products and services, and that I realize you cannot give back the time spent. I also agree that no "charge-backs" will be issued, prior to making contact with The Healing Tree to settle any disputes and acquiring written agreement to perform a "charge-back".